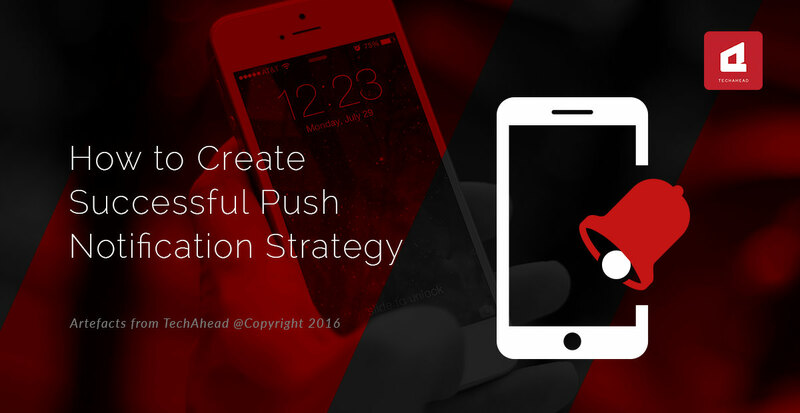 Push notifications are a successful and easy way of marketing. 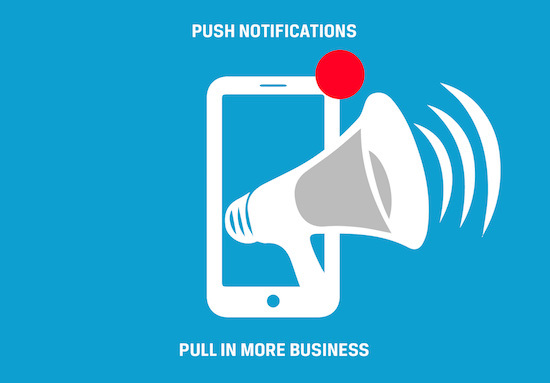 However, it is important to use push notifications in the correct manner so that they are leveraged fully in increasing sales. First it is important to know the correct and precise meaning of ‘Push notifications’. A push notification may be defined as a message that pops up on a mobile device. App publishers can send them at any time. It is not necessary that the app has to be in use or even that the device has to be in use. These messages can appear even when the app is closed and the phone is locked. The locked screen can also show these notifications. These notifications let the app notify the user of the app if a new event or a new message needs attention even when the app is not in use. These could be promotions, discounts, updates or news regarding the company. As these are short messages and easy to use, when used effectively they can function as a tool to promote the business and increase the sales. The initial purpose was to conceive a way to interact with mobile application users. • Promotional mailings – Sales promotion and thereby increasing sales is the main aim of push notifications. By informing the users of the app regarding sales promotions, sales, discounts and events, we entice the users towards accessing the app and looking at these sales promotions to get more sales. When the notification is clicked, then the user is navigated straight to the desired page. It is easy and convenient. • Reminders – These notifications are ideal for sending reminders to the users for the upcoming events, sales, broadcast and webinars. The push notifications are very helpful when it comes to messages being delivered and then subsequently read at the correct time. They ensure that action is taken by the user in a timely manner as the information has gone to the user in a timely manner because of push notifications. • Circulation of important posts – Every website nowadays has blogs. The push notifications ensure that the blogs are promoted and users are intimated about the latest posts through push notifications. 6. He then starts receiving push notifications regarding news, events, sales, promotions etc. 7. The user also has the option to unsubscribe from the notifications. He can avail the option if he finds that the notifications do not add much value or the user gets disturbed by them. 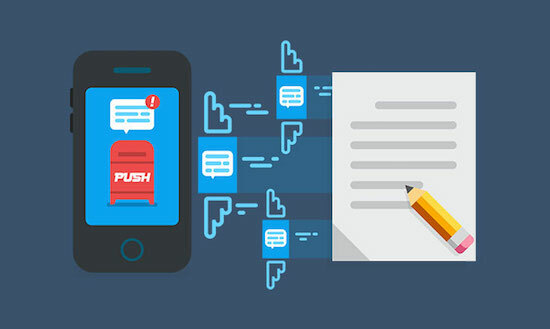 • There are some tips that can be kept in mind while using push notifications. • They must encourage action. • They short be short, concise and attractive. Reading them must entice the user to access and use the app. • They should be used at the appropriate time and with appropriate people. They can be disturbing and bothersome when used frequently. • SMS and emails are also used for updating the user about news, events, sales and promotions then why is it that app developers prefer push notifications? This is because while SMS and email need to be accessed by the user to read, push notifications appear directly on their screens and there is a better chance of having them read them. Also push notifications are not dependent on the user to open the device or the app as they appear even when the app is closed and the screen is locked. • There is also no need to add plug-ins or download and install third party software so using push notifications is easy and convenient for both the app developers and the users. • There is low cost associated with push notifications. They turn out to be cheaper and more cost effective for the app developers than SMS. App Push notifications are a successful and easy way of marketing, but should be used correctly so that they are leveraged fully in increasing sales.